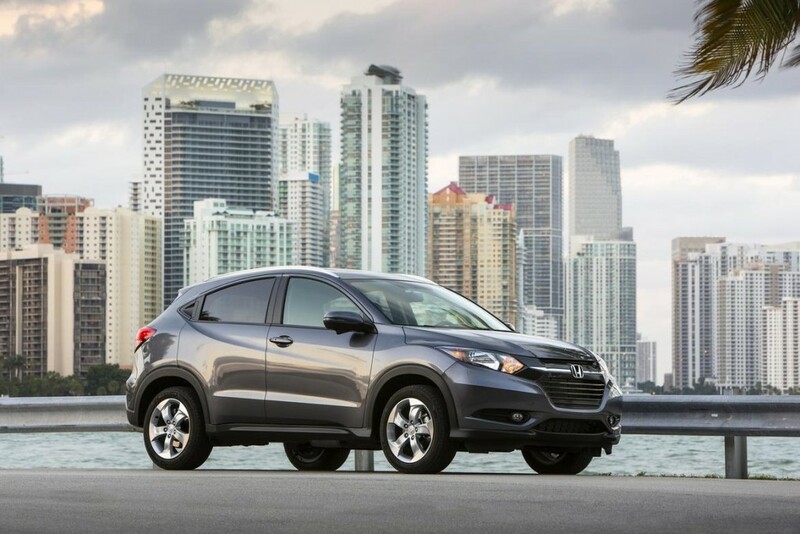 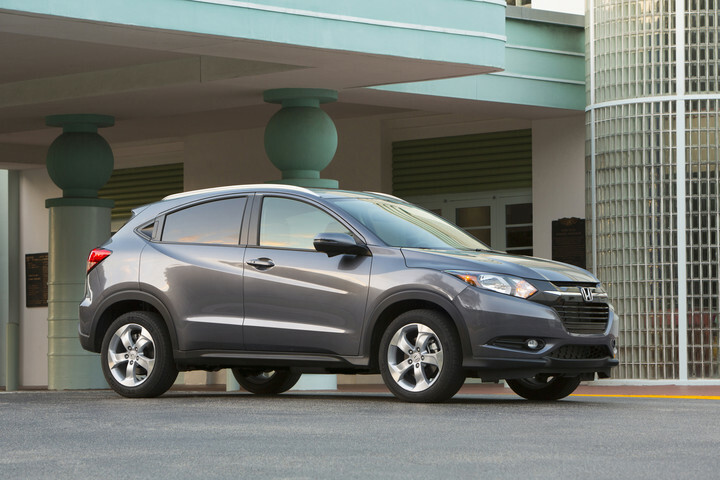 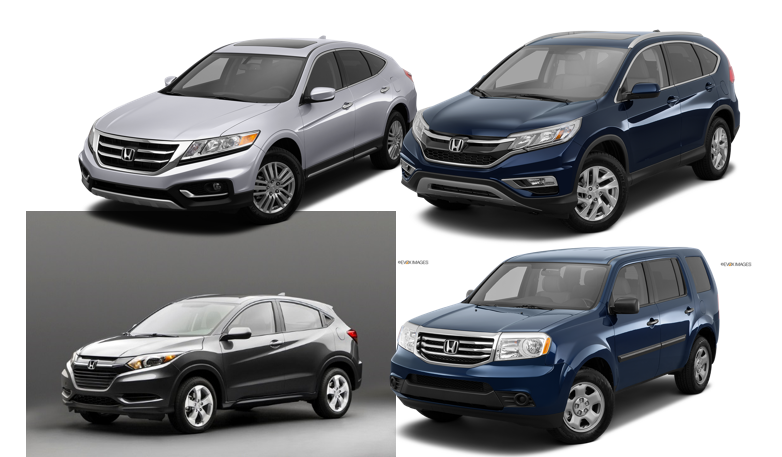 2015 Honda CR-V vs. 2015 Nissan Rogue: What’s the Difference? 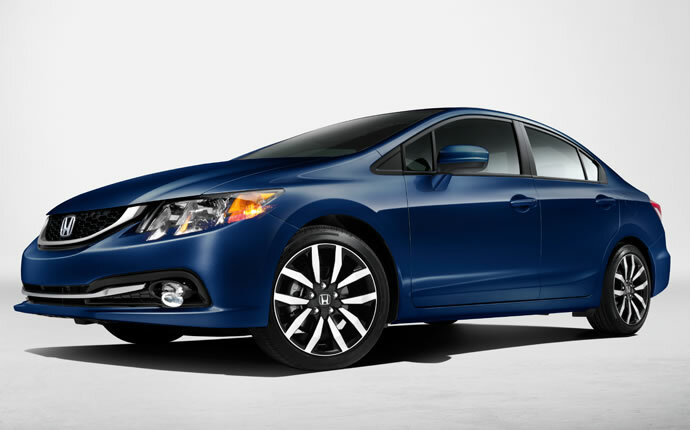 2015 Honda Civic LX vs. 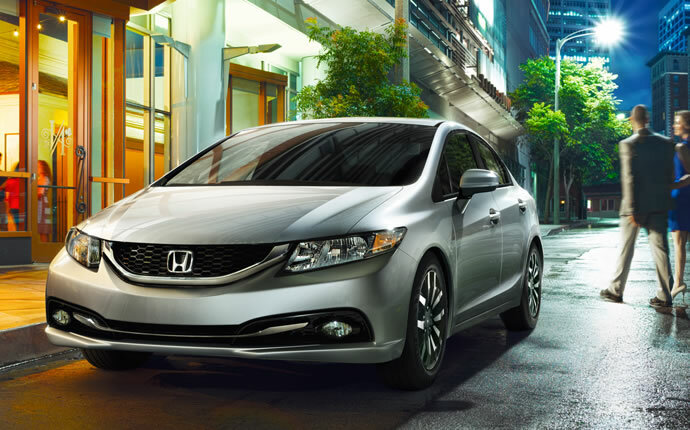 SE vs. EX vs. EX-L: What’s the Difference?